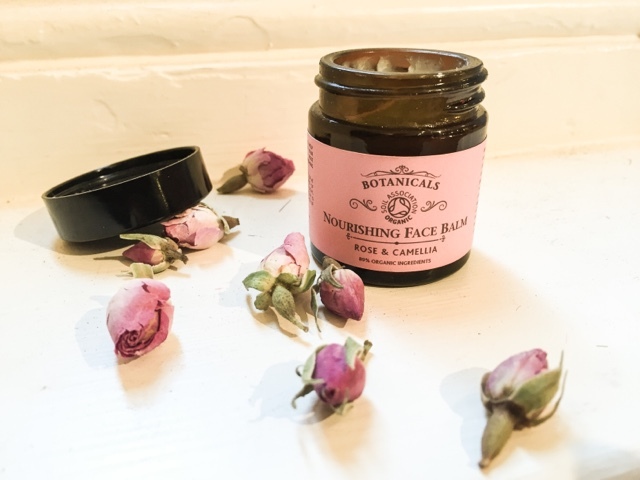 A perfect balm for the cold winter months when your skin needs a little extra TLC and hydration. My love affair with botanicals continues. 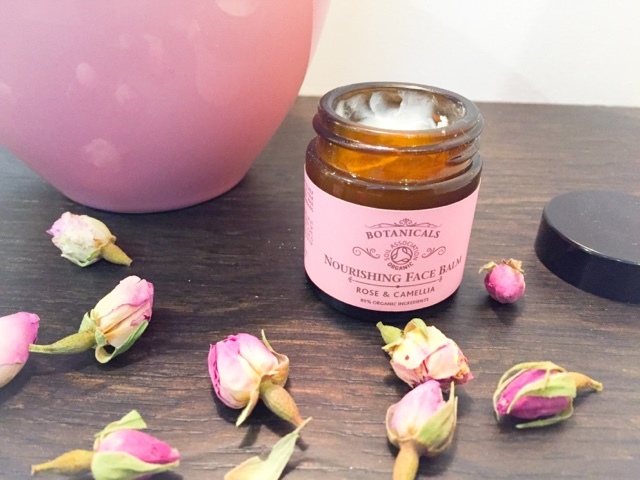 A while back I reviewed Botanicals revitalising mask. Since then I've tried their face balm. Such a gorgeous, perfect and they work perfectly together. "A deeply conditioning, natural balm to help soften and enhance the texture of your skin. 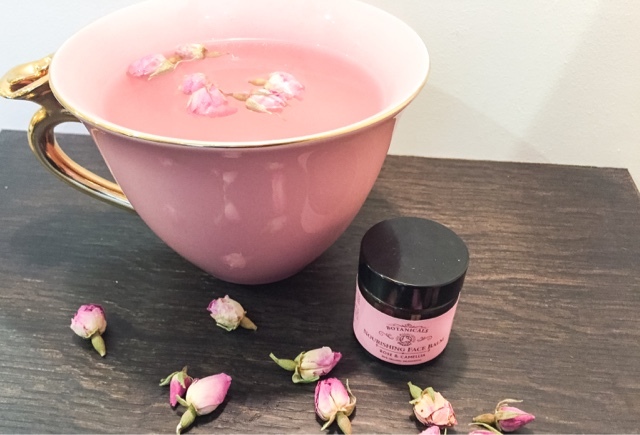 Infused with Wild rose and rose geranium, renowned for their nourishing and revitalising properties." When applying the balm feels similar like a oil. It easily melts into your skin and makes it easy to apply. Therefore you only need a very small amount and will last you a long time. It makes my skin feel hydrated and silky smooth. It has a gorgeous smell from rose and lavender. The other key ingredients are Shea butter, grape seed oil and jojoba. I have found since using botanicals my skin has improved. I normally have dry patches on my cheeks and recently I haven't been as dry. Especially in the winter I need a more moisturising face cream. The cold weather mixed with central heating can be devastating for my skin. 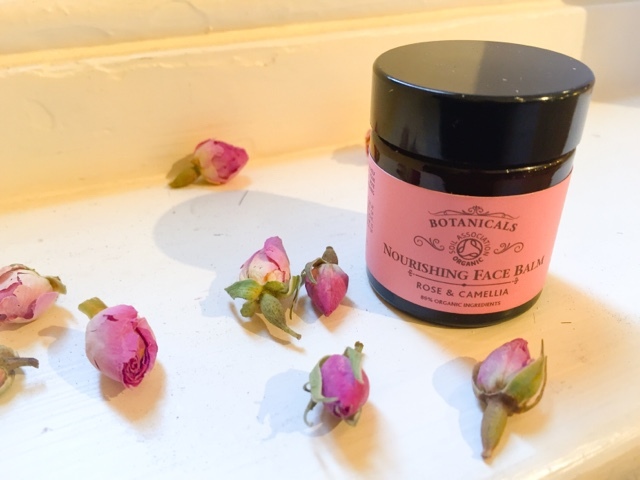 I find that Botanicals nourishing face balm is exactly what my skin needs. It's perfect for night time and I wake up with perfectly hydrated skin. Have you tried any products from Botanicals? Which product is your favourite? Or which would you like to try? *disclaimer: I received the Botanicals face balm for free to review. All views are my own.